October 5th, 2018 - Does My Bomb Look Big In This? 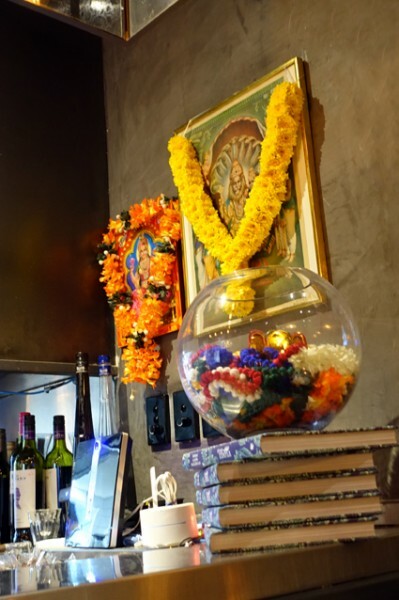 It’s hard to believe that three years have passed since I was at Abhi’s Indian celebrating their first quarter century. 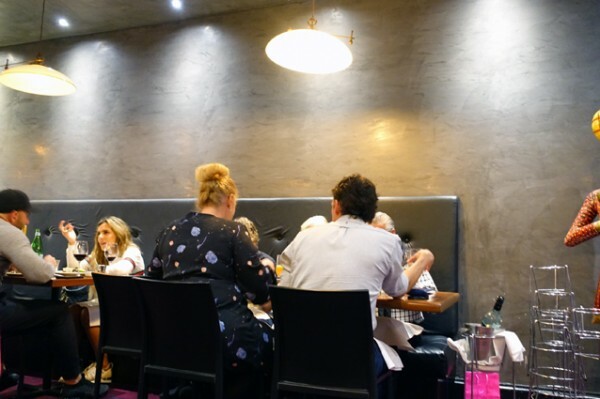 The restaurant is still as popular as ever, both with North Strathfield locals and blow-ins like me, who consider Kumar Mahadevan’s inspired Indian dishes worth the trip. 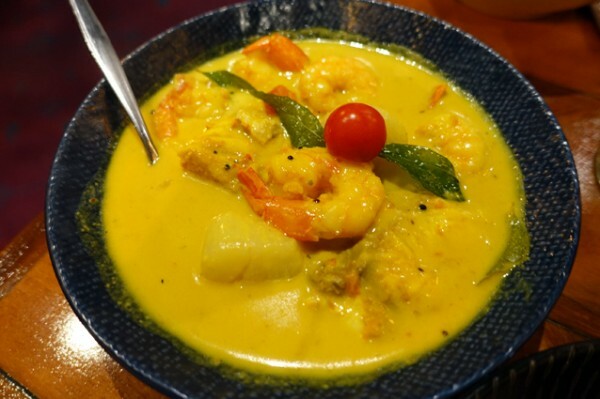 The highlight of this visit was a Seafood Moily ($27.80) from the Kerala region of Southern India. 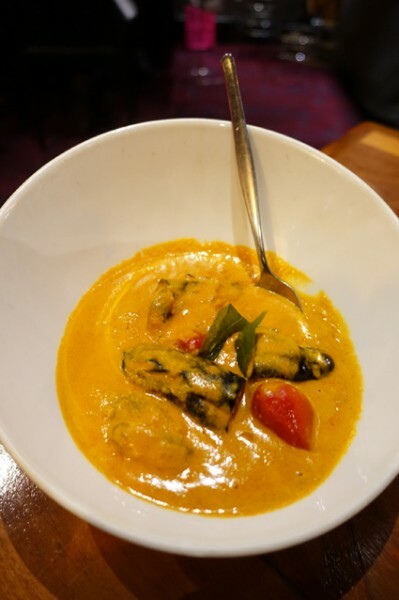 Beautifully cooked scallops join ling fillets and prawns in a soupy golden coconut curry flavoured with turmeric, fresh curry leaves and whole mustard seeds that pop on your tongue. 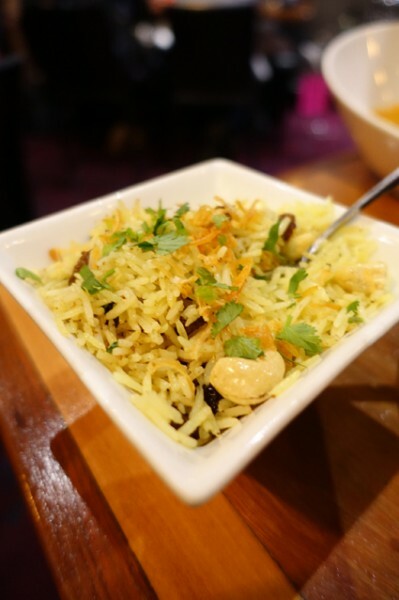 It’s savoury and compelling, particularly over Kashmiri Pilau ($3.80) dotted with dried fruit and nuts. 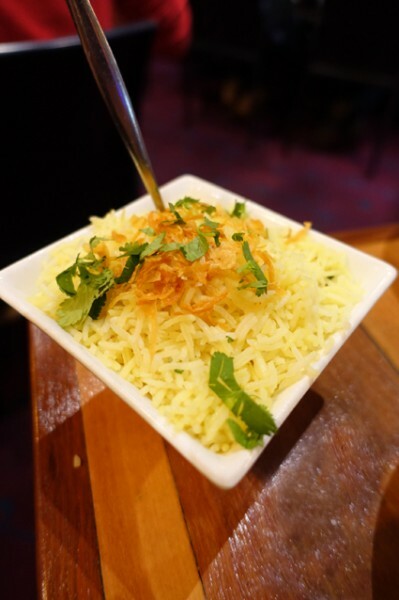 Rice at Abhi’s is served individually, and the serves really are predicated upon you actually needing a bowl each, so we added on a Plain Rice ($3.50) to eat with our second curry. Ennai Kathrikai ($19.80) is done Hyderabadi-style, with smoky baby eggplants and banana chillies sitting in a thick ground paste of cashews, peanuts and coconut. 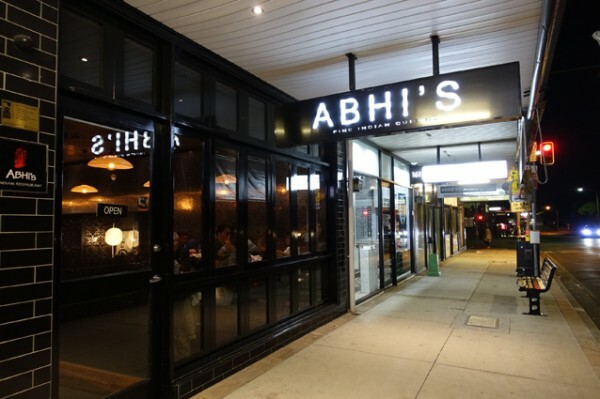 It's clearly a popular dish, as it has been on the menu since I first visited Abhi's back in 2010, though it seems to have shrunk a bit in size. While I found the eggplants themselves tasty, the sauce lacked the beautiful clarity of the seafood moily; which I kept returning to over and over again with my Garlic Naan ($4.20). 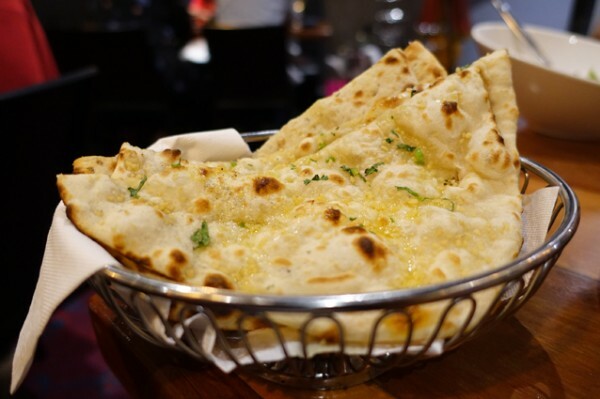 Breads at Abhi's are fluffy and well handled, with sweet coconut interior of the Peshwari Naan ($4.80) proving another winner. 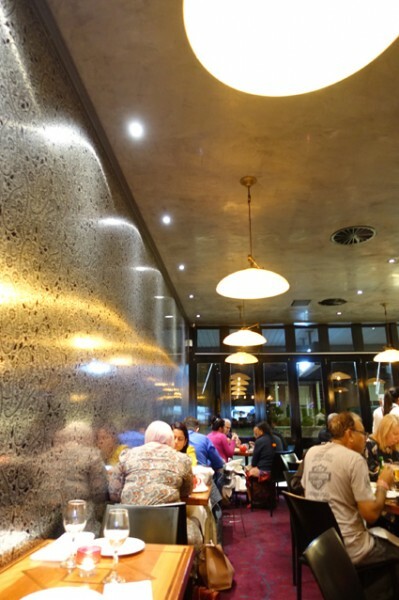 One fast way to jazz up any curry is to add on Lacha Pyaz ($5.80). 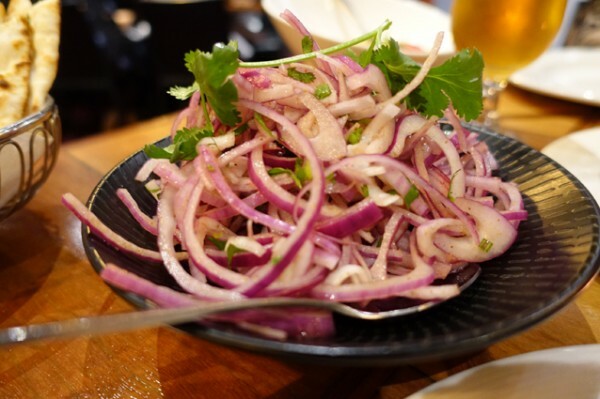 This brimming bowl of washed, masala-spiced red onions adds a textural element and bright flavour highlight to the eggplant's thick and creamy sauce. 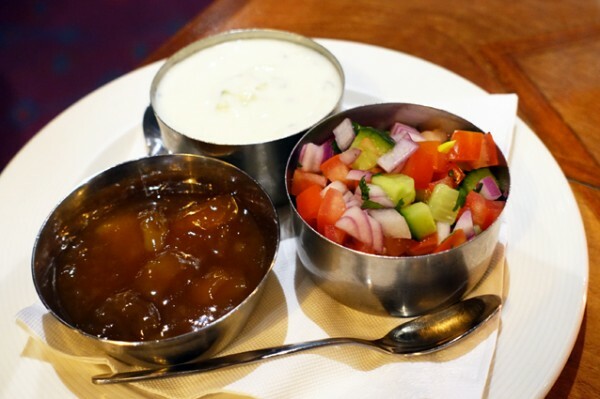 The onions ate better than the more expensive Side Dish Platter ($8.80) combining cucumber and yoghurt raita, tomato and onion kachumber (salad) and sweet mango chutney. 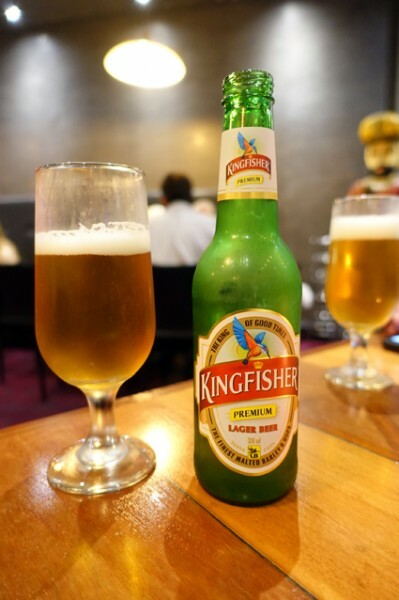 Not wanting to commit to a whole bottle of wine for a lazy Sunday night, one-course dinner, we opted to enjoy our curries with a Kingfisher ($9) apiece. 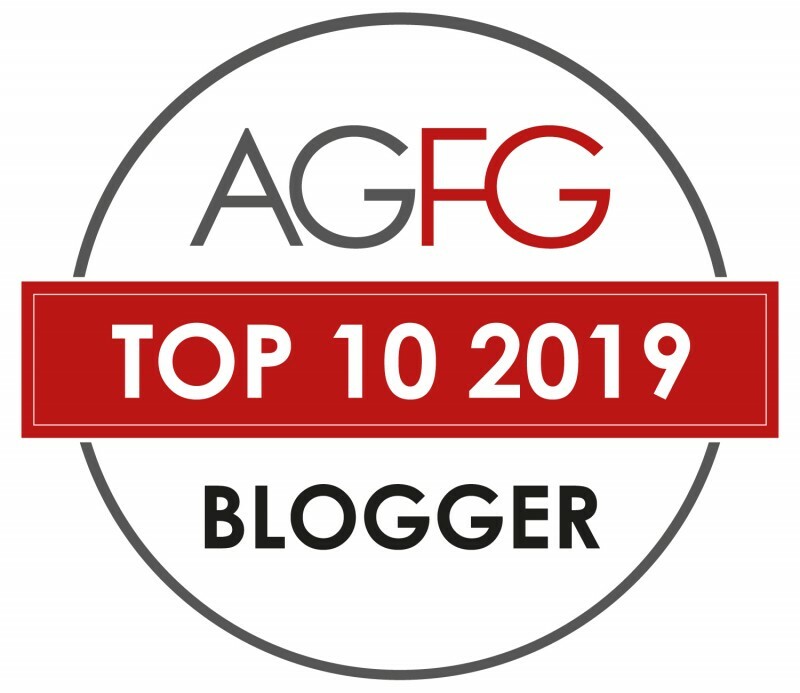 We left smiling and well sated, with the bill for two people scraping in just under the hundred-dollar mark for what is still a better than average Indian feed, twenty-eight years on. 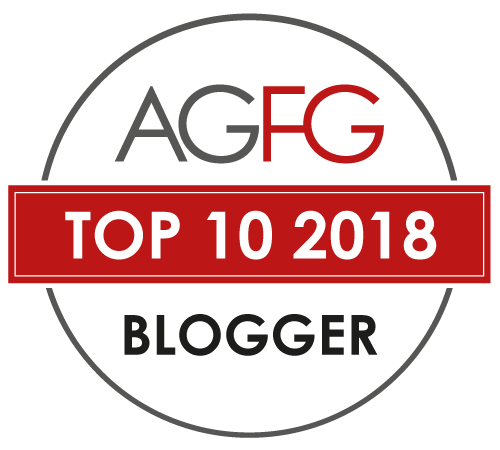 NOTE: You can see a previous review for this venue back HERE.